From the photogenic alleys of the Old Quarter to the tranquility of the Temple of Literature, Hanoi has fiercely defended its identity for more than a millennium, despite successive waves of Chinese, French, Japanese and American influence. Today, in a time of peace, Hanoi continues its charm offensive, luring visitors with its tree-lined boulevards and old-Asian allure. 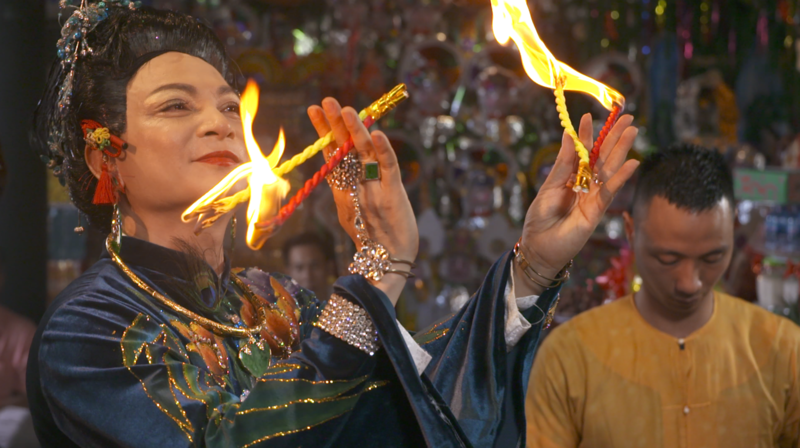 This month, CNN’s Destination Hanoi takes a look at some of the capital’s proudest traditions and the efforts to preserve them. On the outskirts of the capital, the Thanh Chuong Viet Palace reflects Vietnam’s folk heritage, architectural elements and creative output from a breathtaking swath of Vietnam’s 54 ethnic groups. It is one of the country’s most comprehensive catalogues of Vietnam’s cultural history. Opened in late 2017, the Quintessence of Tonkin is an open-air spectacle, combining water puppetry, a light show and a broad review of Vietnamese culture, including poetry, Buddhism, and folklore. The artistic vision of Hoang Nhat Nam, the show is entirely staged on water, with many performers coming from the local village. The centuries-old craft village of Cu Da is known for its ancient architecture and a particular kind of vermicelli. Basking in the sun throughout the village, the noodles are made entirely from arrowroot flour, noted for its flavor and crispness. The Cu Da villagers produce hundreds of tons of vermicelli each year, which is sold throughout the country. With its sprawling expanse of water, West Lake breaks up the hubbub of Hanoi and, in post-war Vietnam, also provided nourishment for an impoverished nation. Banh tom, or shrimp cake, became a popular treat among locals during those times of hardship and today, the nostalgia associated with the dish makes it all the more delicious. Inscribed by UNESCO in 2016 as part of Vietnam’s intangible cultural heritage, mother goddess worship in northern Vietnam involves a medium channeling the various female deities in a ritual filled with music, singing, dance and costumes. In a country with a proud lineage of strong women, the folk religion is experiencing a resurgence in interest and acceptance. ‘Destination Hanoi’ is produced by CNN Vision, the global creative production powerhouse of CNN International, which brings the world’s breath-taking diversity into cinematic focus, telling stories that inspire audiences around the world.